When we escape into the thrilling, surreal worlds of our favorite TV shows and movies, we often gain temporary sanctuary from real world worries like money. Of course, the beloved swashbucklers upon our screen don't always have that luxury. 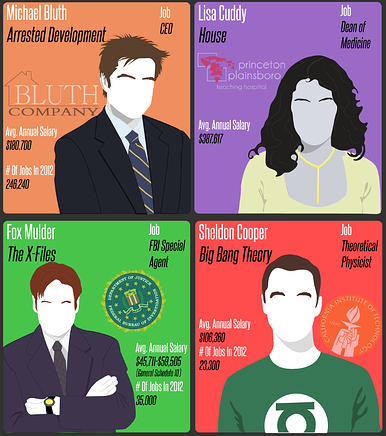 This infographic assigns monetary values to the lifestyles and actions that these characters take. The numbers are entirely theoretical, and we challenge you to calculate your own conclusions. The above infographic was developed by the team at Ignite Spot Outsourced Accounting Services. 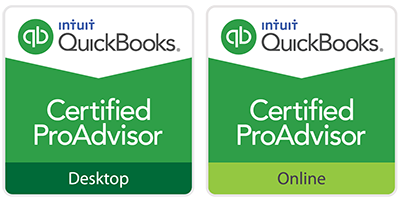 We provide a complete bookkeeping and tax solution for businesses in the $1M to $10M revenue range. In our spare time, if we ever get any, we spend it theorizing on what people like Sheldon Cooper would make for an annual salary, and how we would help him make the most of his money.